The Board of Supervisors ap­proved a plan this week to train more nurses to work with jail inmates. 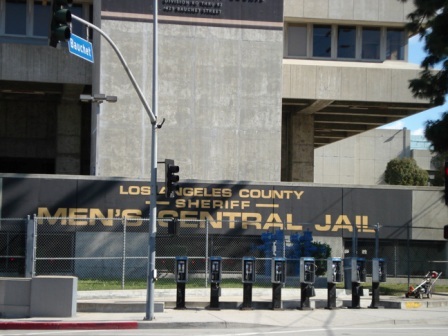 Supervisor Hilda Solis recommended giving nurses already working with the Sheriff’s Department the advanced training they need to become family or psychiatric nurse practitioners in the jails. “I believe that nurse practitioners have a proven track record of being an essential part of the health workforce in jails,” Solis said. It is difficult to recruit and retain medical staff in the county jails and the move is also expected to save money. “Recruitment of more nurse practitioners within the (jail) care model will reduce the reliance on physicians as the dominant workforce in county jails and allow for a more balanced and cost effective staffing plan,” Solis said.